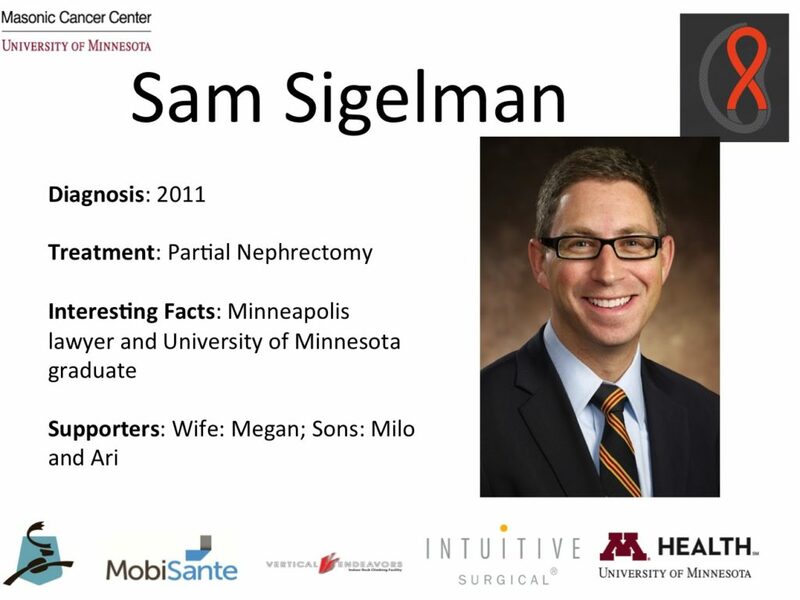 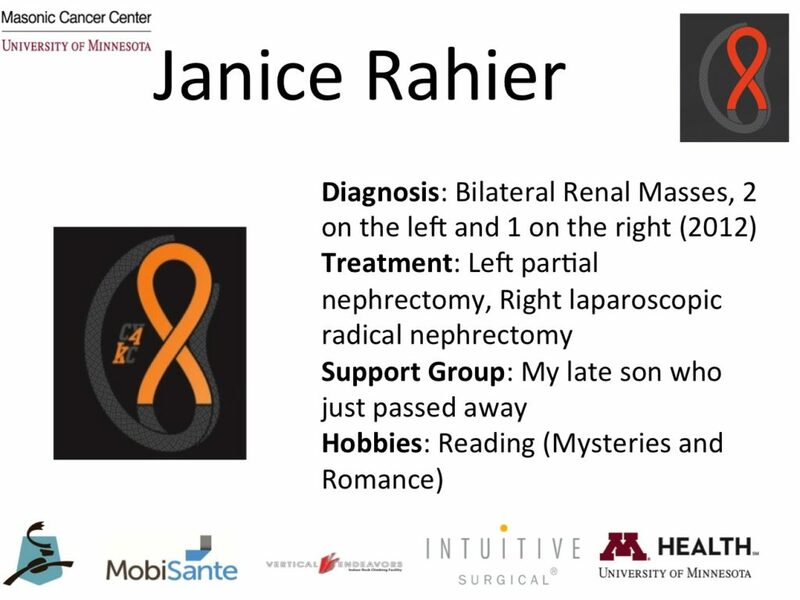 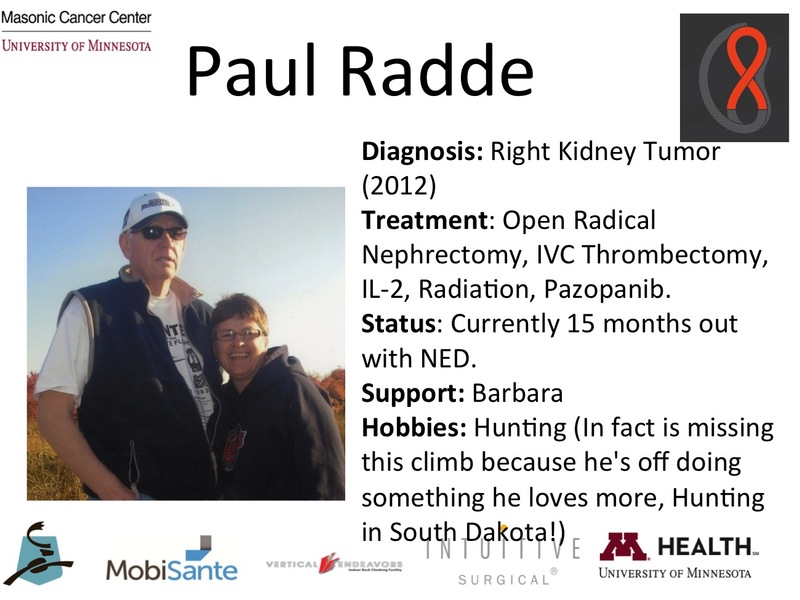 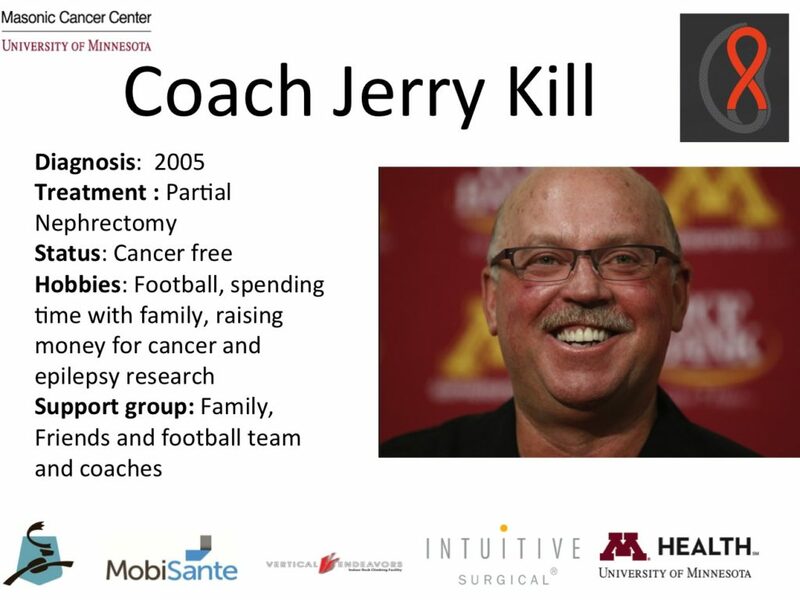 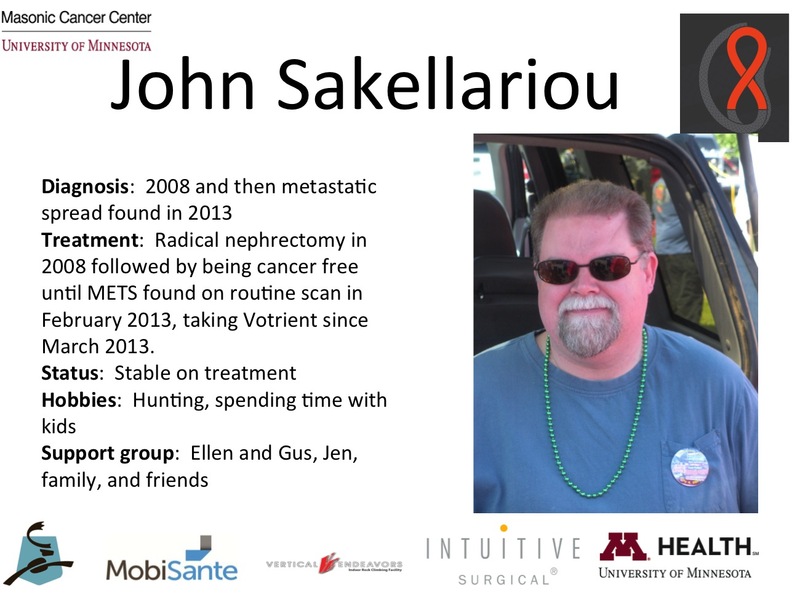 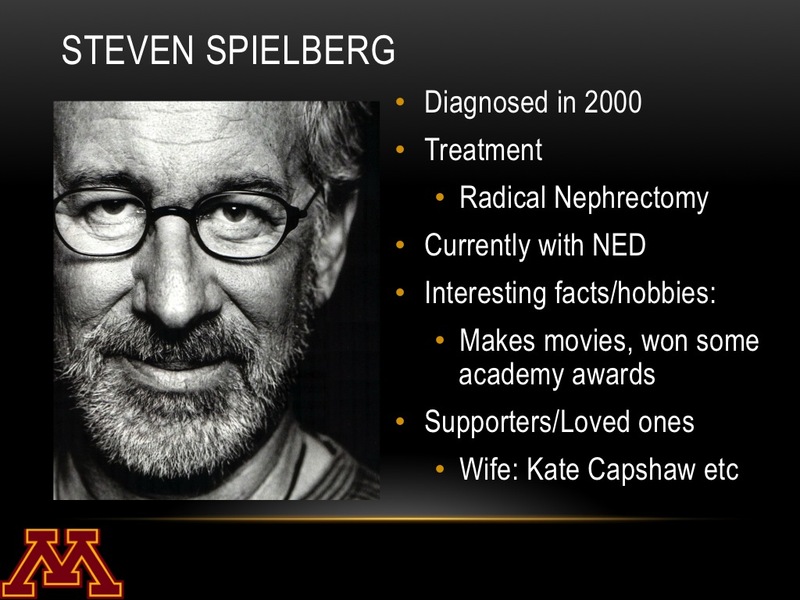 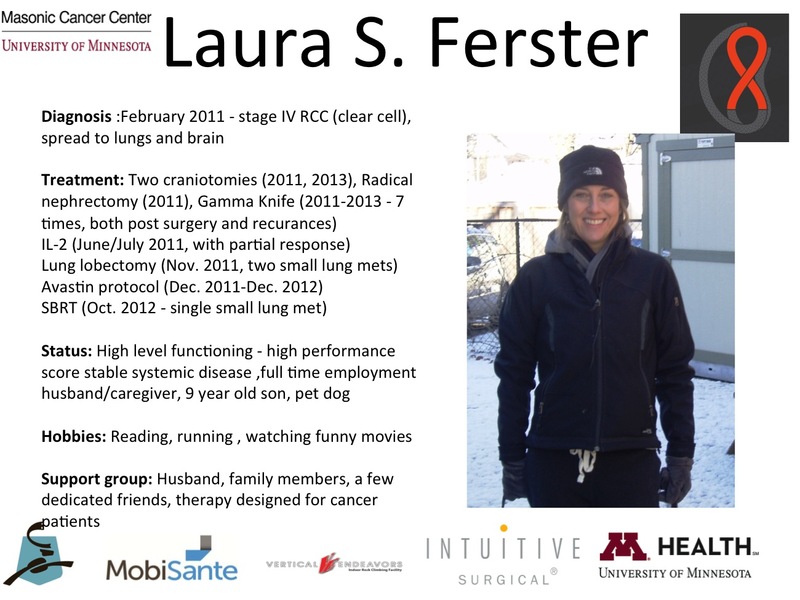 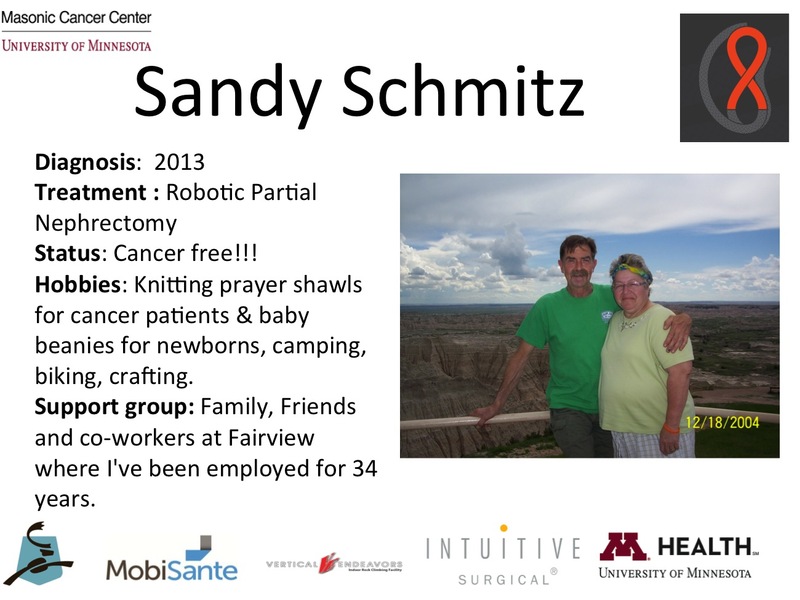 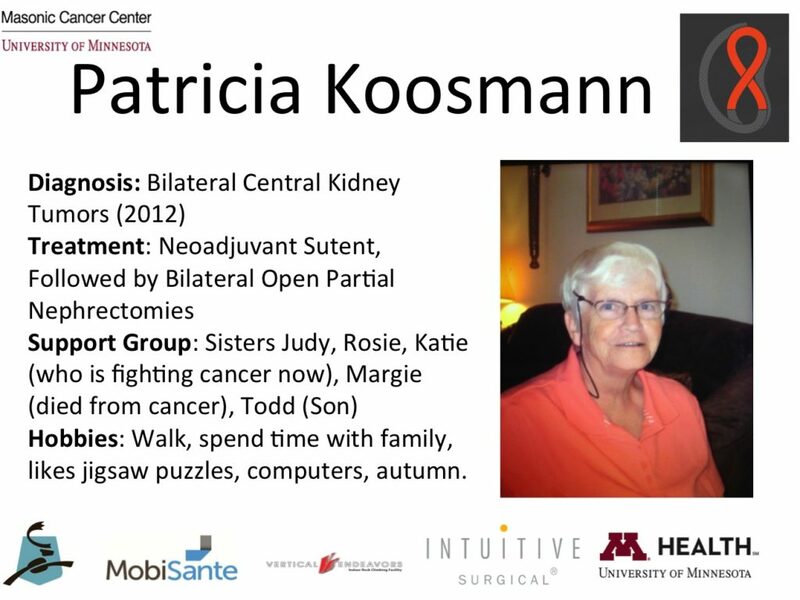 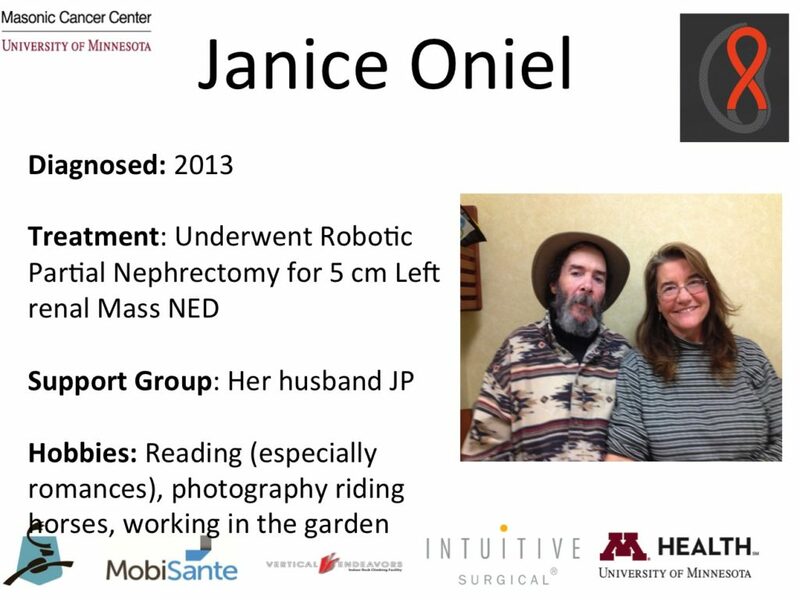 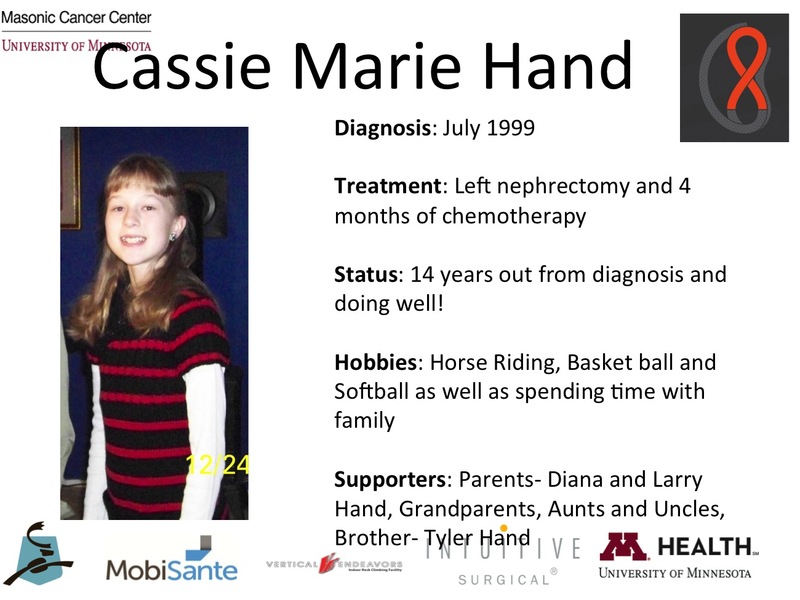 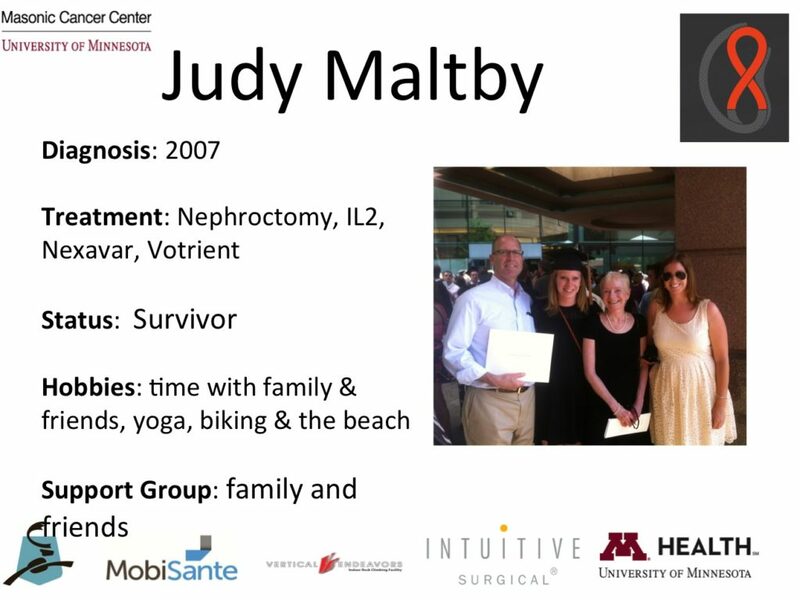 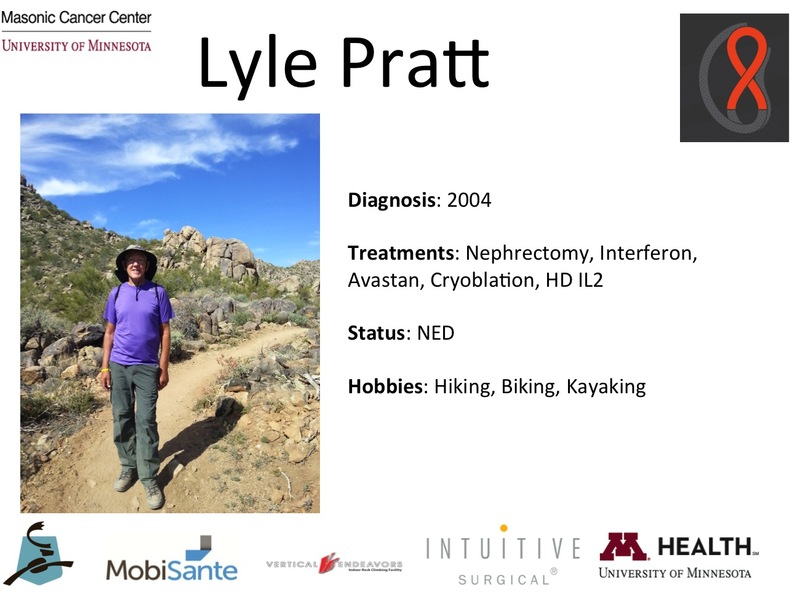 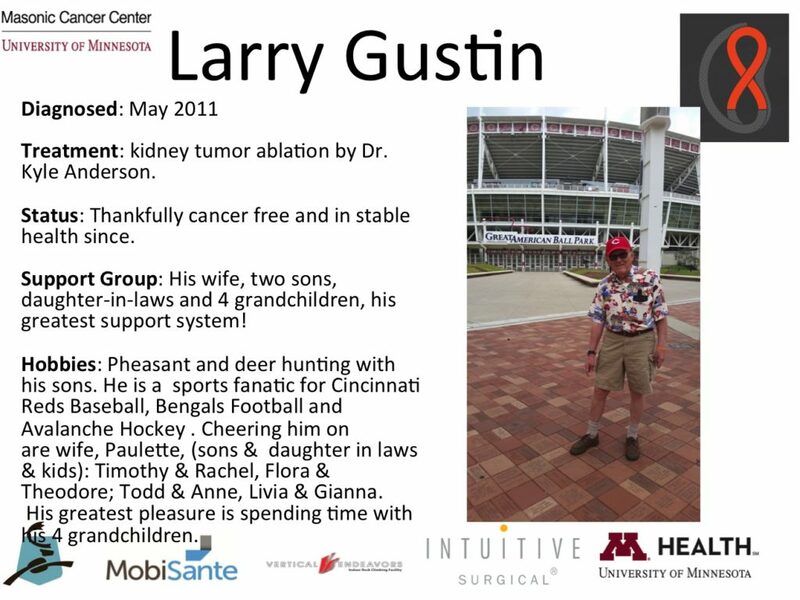 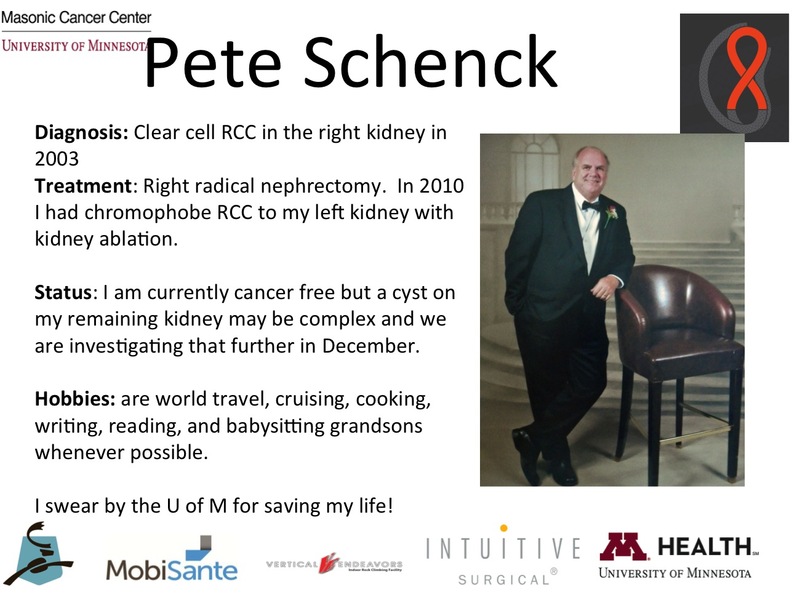 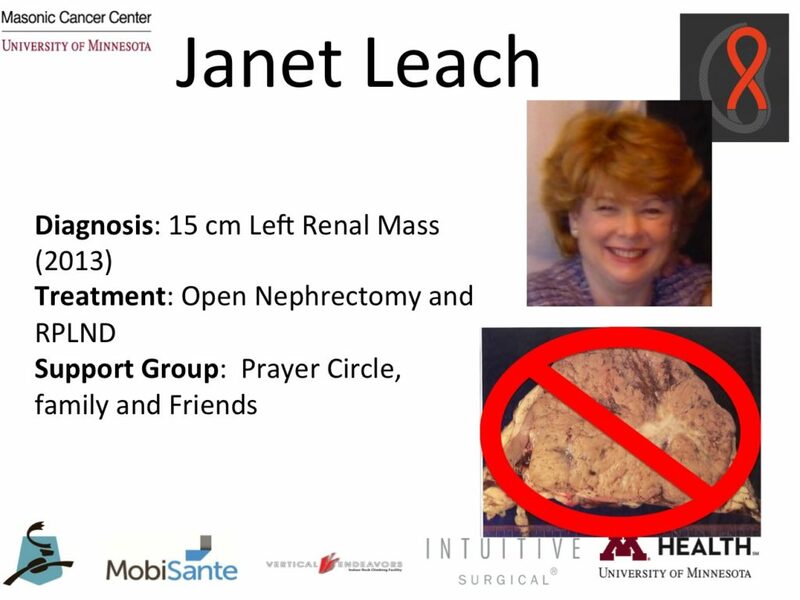 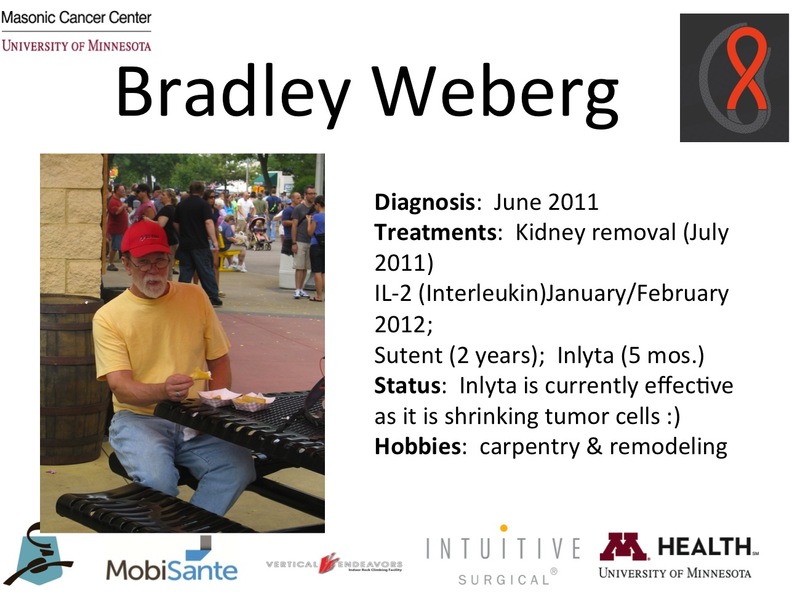 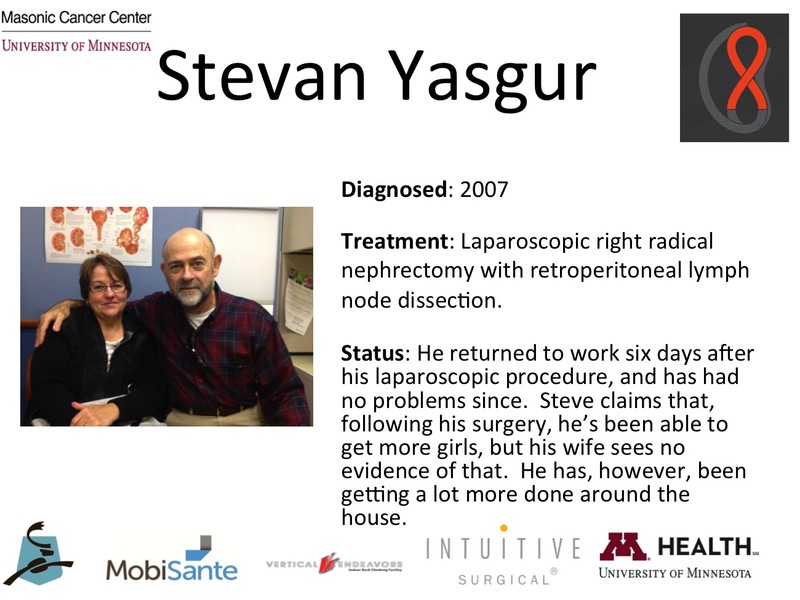 Inviting all patients to submit a one page power point slide to be put on the big screen at TCF bank stadium. 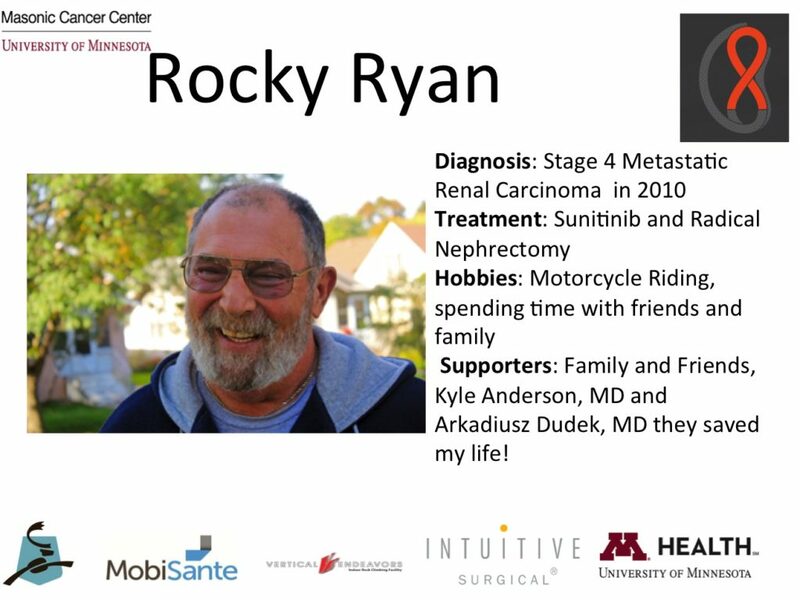 Please include of photo, year of diagnosis, treatments, hobbies and supporters and loved ones. 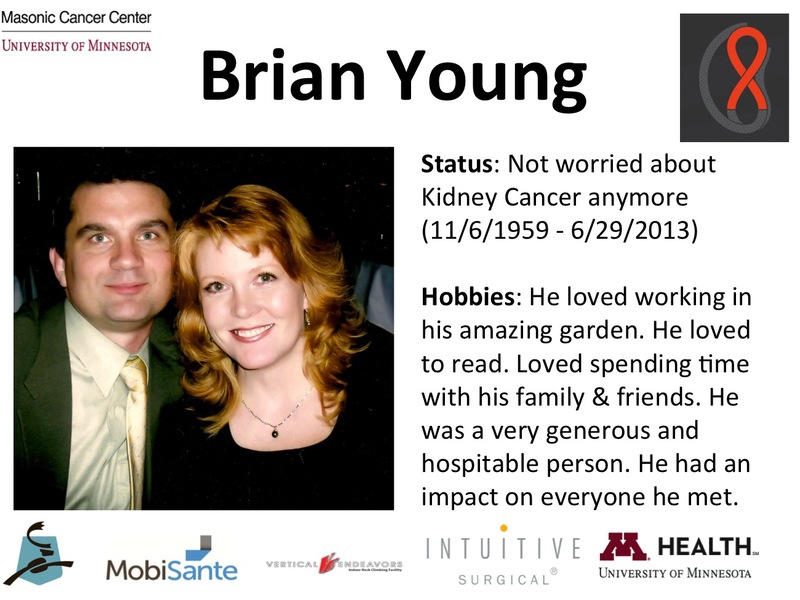 If a loved one has passed away please feel free to submit with the same information with the text, no longer worried about kidney cancer. 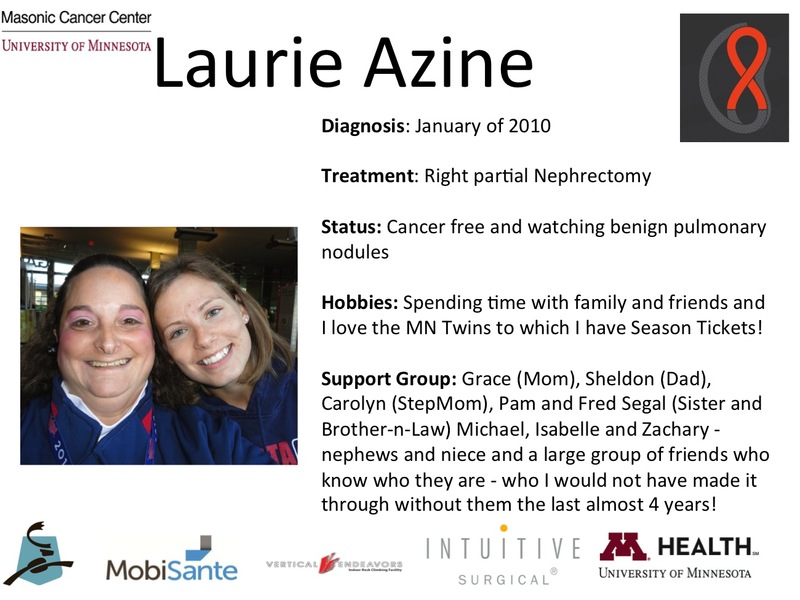 Here some examples from last year as we came to know the stories of many friends. 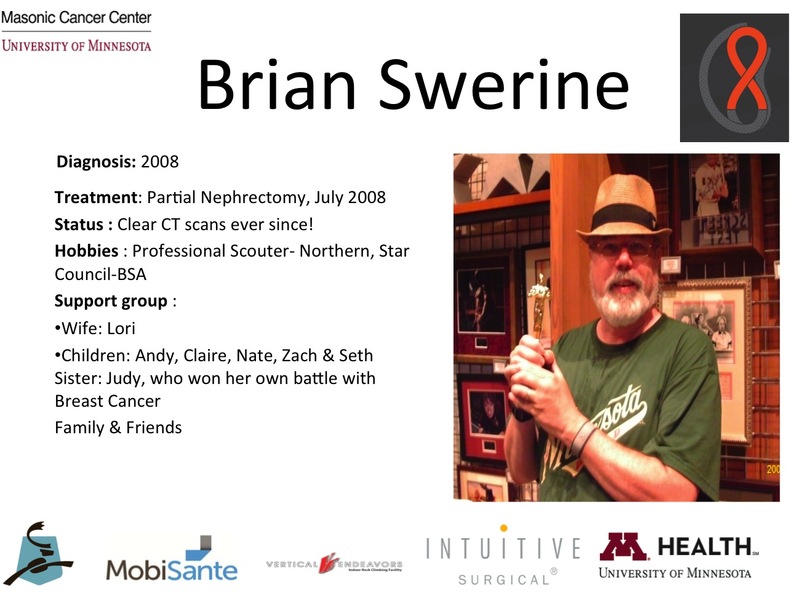 Submit your story three weeks before the event to assure there is time to create a slide. 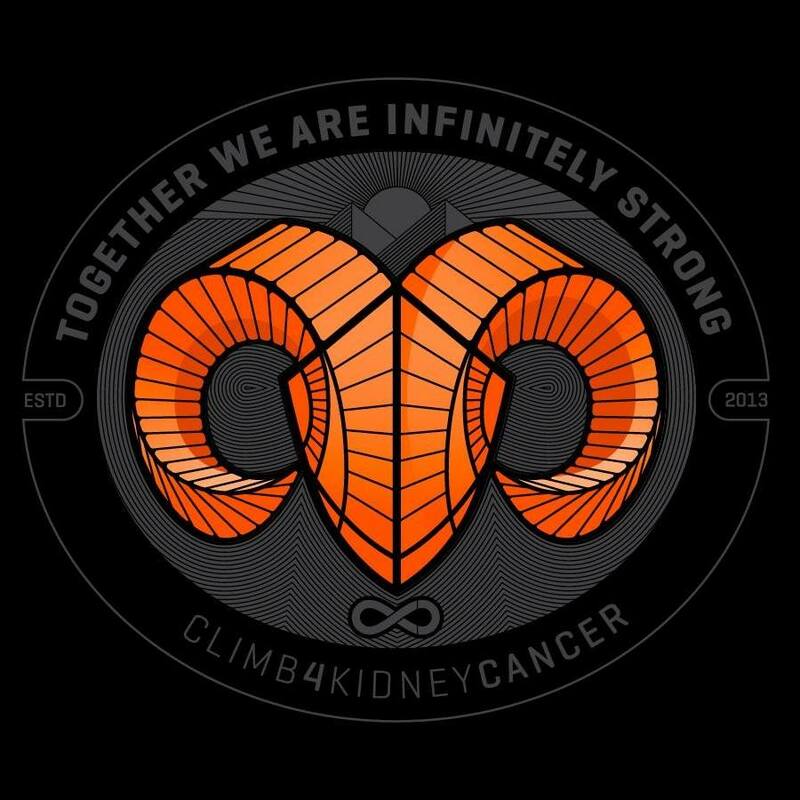 hello@climb4kc.org Share your story to prevent a story, click here.